Are you operating several Sports on one website? JoomSport is just what you need. 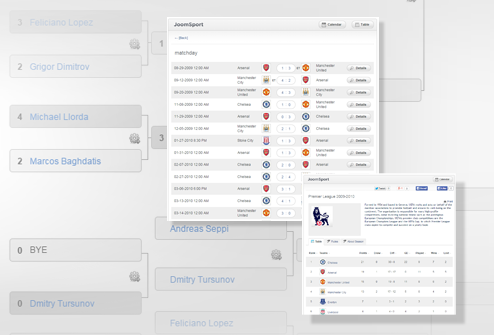 Well-structured system allows creating different types of Tournament with chronologically organized Seasons that consist of one or several MatchDays with matches. Division of tournament types enable to manage Team and Single competition simultaneously. Player can participate in Team in one Season and play for himself in another and all the stats will be saved and displayed on his profile according to the Season. 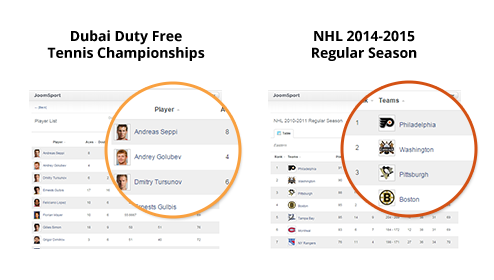 Ability to create different types of MatchDay in one Season allows managing Round-robin or Knockout competition as well as double elimination without losing the Stats for the whole Season that will be displayed in the Season table. 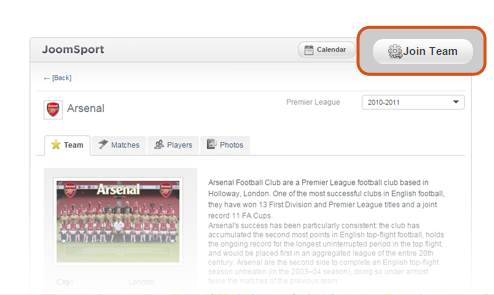 Also there is ability to create Calendar layout with all Season matches regardless of the MatchDay type. Responsive web design (RWD) is an approach to web design aimed at crafting sites to provide an optimal viewing experience — easy reading and navigation with a minimum of resizing, panning, and scrolling — across a wide range of devices (from desktop computer monitors to mobile phones). 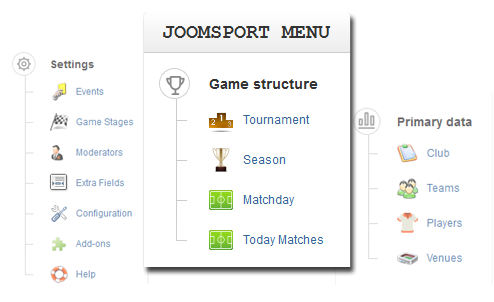 Customizable Esport configuration gives the ability to use JoomSport component for managing online competitions. Adjustable registration for seasons allows users not to miss the time to register for the coming competition. Separate venue section with the address, geographical coordinates and uploading venue photos turn location into much more completed field. 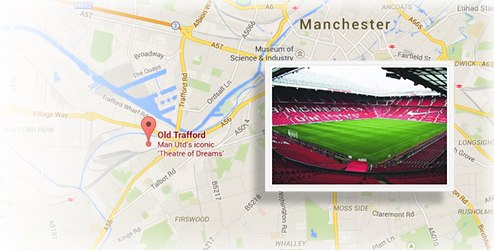 Venue field is also can be displayed on the Calendar or Match layout that is useful for sport fans or competition providers to recognize the location. 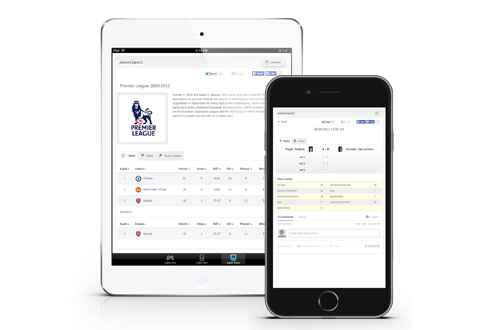 Comprehensive FE management module helps to keep your website updated: Depute rights to users/moderators and Season admin so they will be able to edit JoomSport pages without admin access. Wide range of options in configuration makes the FE management flexible and convenient. 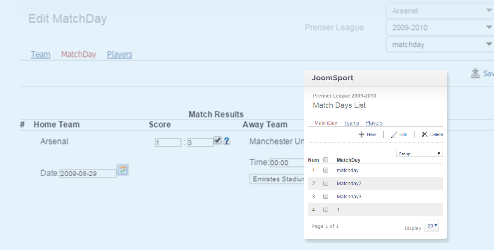 Five different kinds of extra fields (Text Field, Radio Button, Text Area, Select Box, Link) for main JoomSport items is a good solution for adding easily any required information to Match/Team/Player or Season.